SPOILER WARNING! 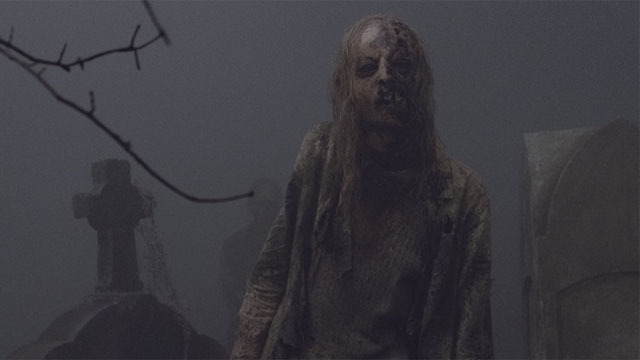 If you happened to miss last night’s midseason finale of The Walking Dead, then you should probably hold off from reading this post. Or you can just read our recap. Either way, you’ve been warned! 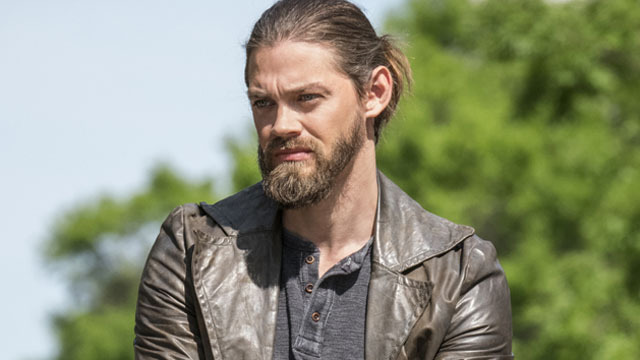 In a major deviation from the Whisperer War comic book storyline, Tom Payne’s Jesus was fatally wounded by the Whisperers. And while Jesus’ death was big surprise for fans, Payne’s been expecting this for some time now. According to a new interview with The Hollywood Reporter, Payne was frustrated with his role on the show and eager to make his exit. Payne also elaborated on why he felt unhappy with Jesus’ reduced part on the series. However, Payne also reiterated his affection for Jesus, as well as the show itself. What did you think about Payne’s exit from The Walking Dead? Let us know in the comment section below!